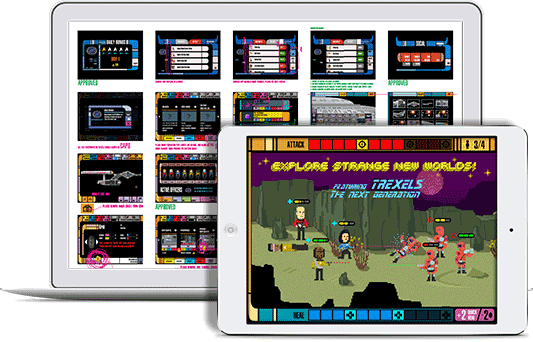 An award winning mobile game development company, [x]cube has delivered several chart topping games like StarTrek Trexels, Madagascar Join the Circus and has been the mobile game developer of choice for brands like CBS, Mattel, Hasbro, Dreamworks and others. 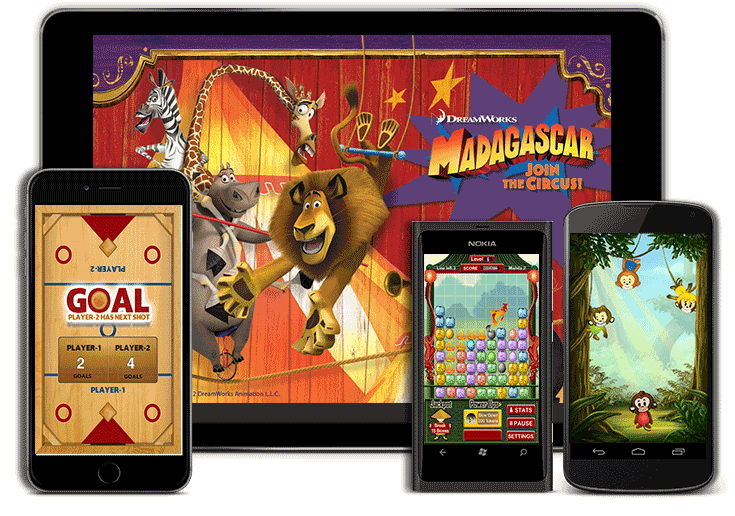 When Dreamworks wanted to develop a mobile game for promoting the movie Madagascar - Europe’s Most Wanted, we delivered a chart topping game with millions of downloads and strong brand connect. As a game development company we have deep experience in serious games. Our mobile game development approach can be summed up as combination of domain specialization and results driven methodologies. The team brings together a group of highly skilled mobile game designers, game artists, mobile game developers, cloud and server management specialists, monetization strategists and marketers. 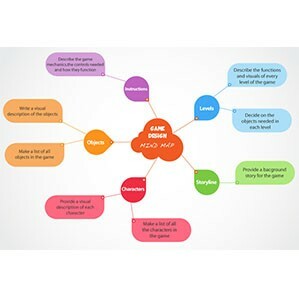 The game development processes employed have been refined over games spanning all scales and platforms. From creating a rapid game prototype to play-test your ideas, to giving life to your vision and turning it into an engaging game and even taking it to the market - [x]cube is one game development company that does it all. Mobile game design is not just technology and good-looking animations. But it’s about an engaging storyline, insights on gamer psychology and a cohesive strategy that binds technology, creativity and business. Our award winning team of mobile game developers, designers and animators will add ingenuity to your idea and design it to world-class standards, to make users hooked to your game. Our services just doesn’t end with launching a game. 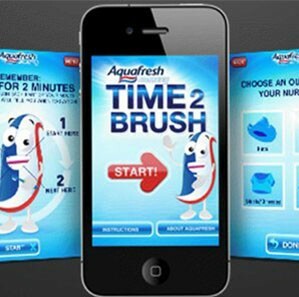 A mobile game needs regular refill of new content to keep users engaged and your revenue flowing. As a full service game development company we help you ensure that your game has required monetization, retention and virality components to gather traction and improve its LTV (life time value). We also monitor the game to ensure that it remains bug free and provides consistent and awesome experience to your users. Marketing a mobile game requires specialized knowledge of the ecosystem, mobile ad networks, analytics and more. 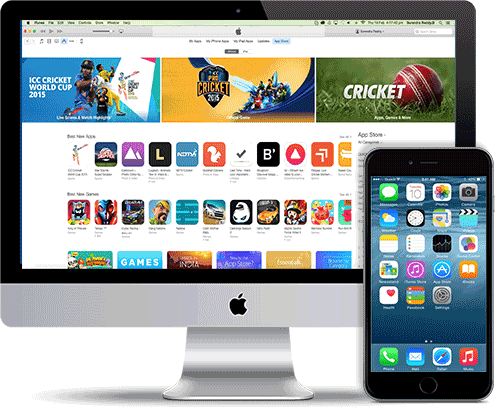 With our years of effort invested in making successful chart topping games and an active practice on mobile user acquisition, we not just help our clients to build engaging mobile games but also help with their mobile game marketing strategy and execution. From running burst campaigns to hit the top charts in short span to acquiring targeted high paying users, our experience across more than 50 mobile ad networks and in-depth knowledge of game analytics, helps deliver millions of users for your mobile game in the most cost effective way. No One Reads My GDD? 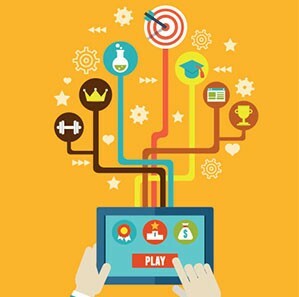 5 applications of gamification in healthcare.